Superman is back, we all know that at this point. If you don't, check HERE and HERE first. We know who this old new guy is and we glad to see him in the official Timeline. 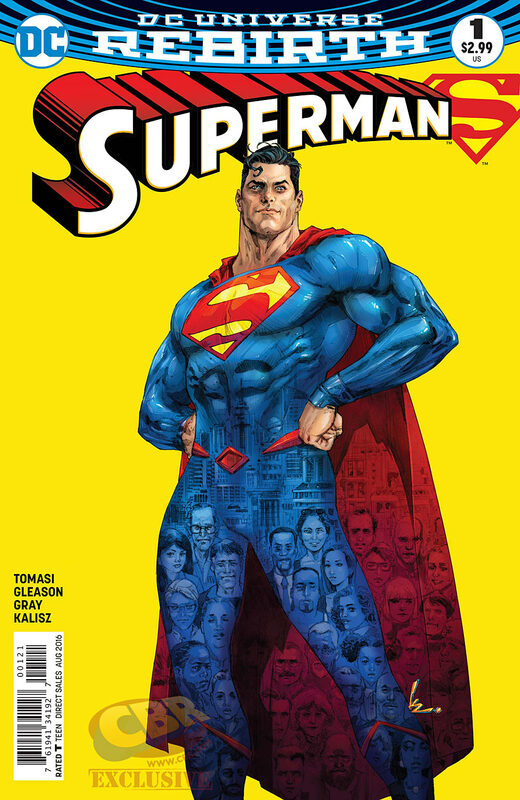 This Superman #1 came with a mission: making the generation that started reading the series during the New 52 relaunch fall in love with this Clark Kent. 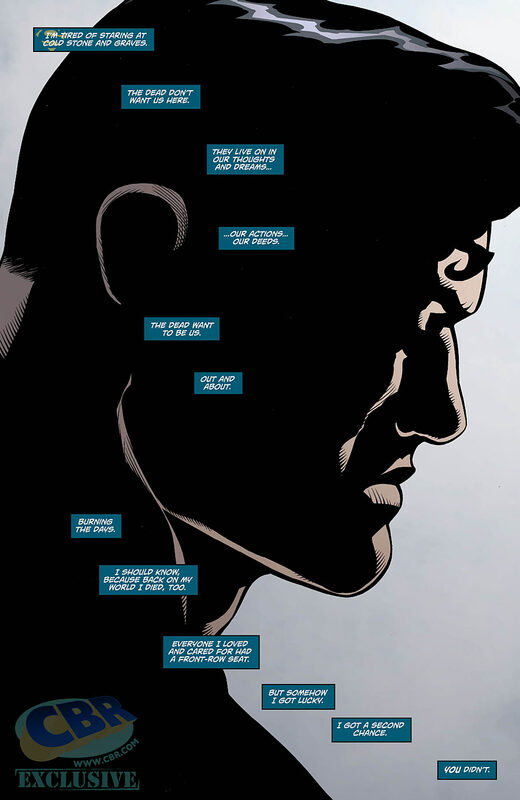 That's why the story, written by Peter J. Tomasi and Patrick Gleason, happens through Jon's point of view. 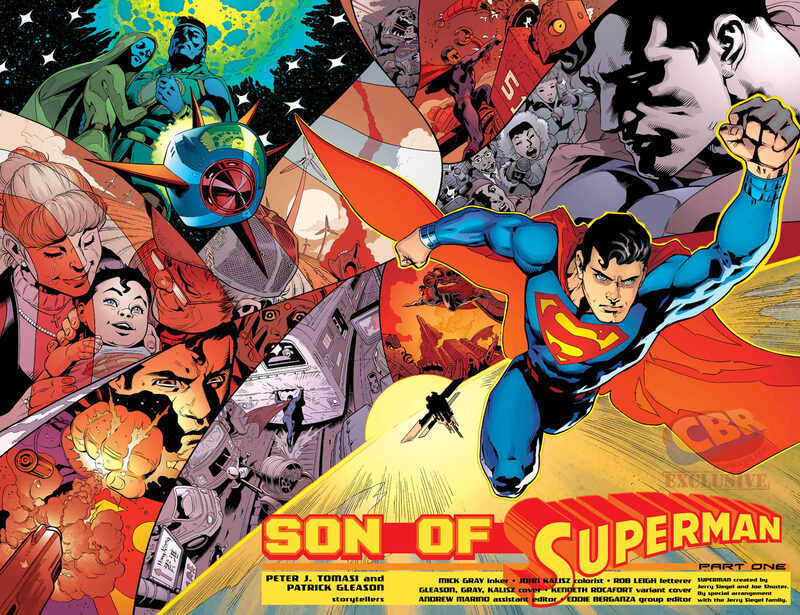 Jon, who was born during the Convergence event, is Lois and Clark's young son, who just recently found out who his father was. 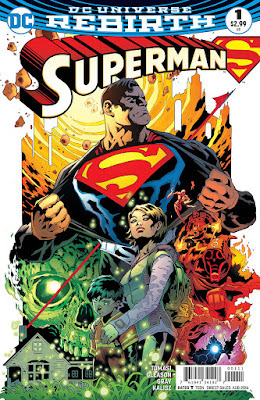 Besides, his powers are starting to show up, what makes the family come together in a attempt to protect and prepare the kid for what's coming his way. 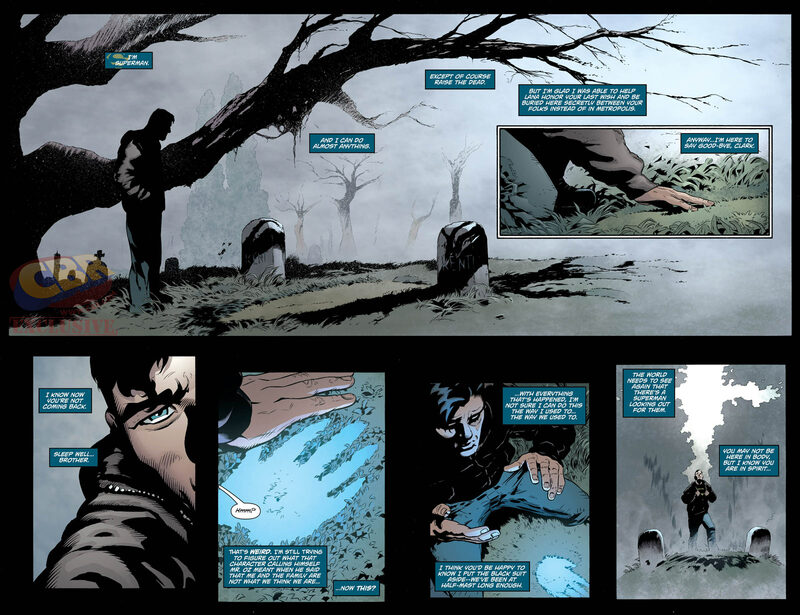 The whole issue deals with Jon trying to understand what's happening to him and what's the weight of being Superman's son. 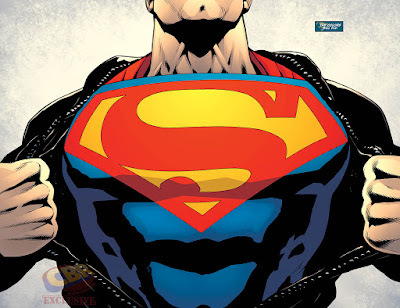 His powers brings him a loss right in the beginning and a gain in the Kathy Branden character, who, for what is seems, is going to be the "Lana Lang" for this "Superboy". Through Jon's eyes, we see his admiration for his father, his love for his family and Superman being recruited by the Justice League in one of the coolest moments of the issue. Also, a cliffhanger leads us to believe the boy is closer to become a younger version of his father. 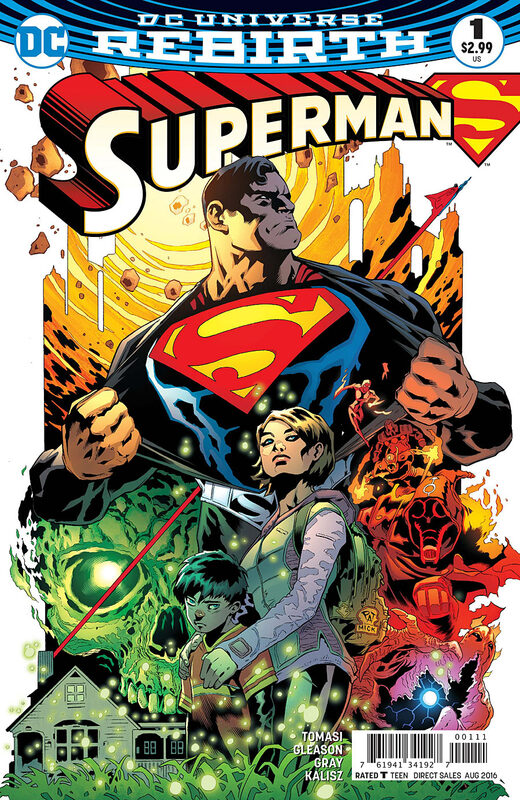 The panels developed by Mick Gray, with colors by John Kalisz, are really good, but not as good as the work presented in Action Comics #1. There's room to improvement there. In general, a good issue.